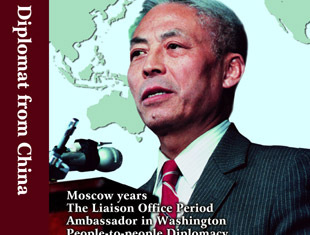 Ambassador Han Xu was a man of his times, and his times were the formative period of modern Chinese diplomacy and contemporary Sino-American relations. This is an account of the life of a popular, conscientious, and devoted Chinese patriot. The China Book Publishing Industry Report 2005 to 2006 was released by the General Administration of Press and Publication (GAPP) in Beijing recently. The Yarlung Tsangpo Great Canyon is the biggest canyon in the world. Sunzi: The Art of War is the earliest and most valuable treatise on military science extant. Peking opera is regarded as China's national opera and is the most popular and widespread opera in the country. 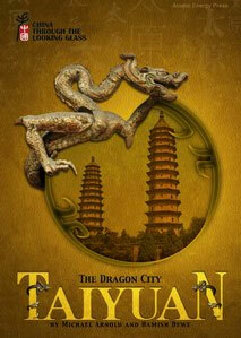 Qianmen Street: Showing the Face of "Old Beijing"
New life for time-honored national brands? 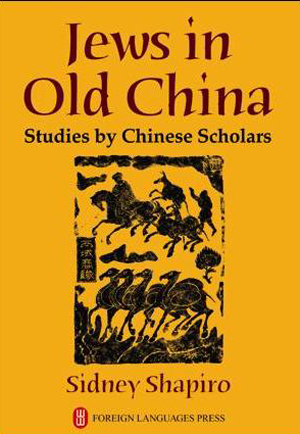 Jews in Old China by Sidney Shapiro was originally published by Hippocrene Books in 1984 with considerable success. It was then translated in Hebrew and published in Israel in 1987. This newly expanded edition offers a rich exposition, according to the Chinese investigations, on the origins of these Jewish migrants. With the assistance of China through the Looking Glass and the Taiyuan Government's Tourism Board, Michael Arnold and Hamish Dewe accessed insider knowledge about Taiyuan city most Westerners have never even heard of and view unknown historical treasures.